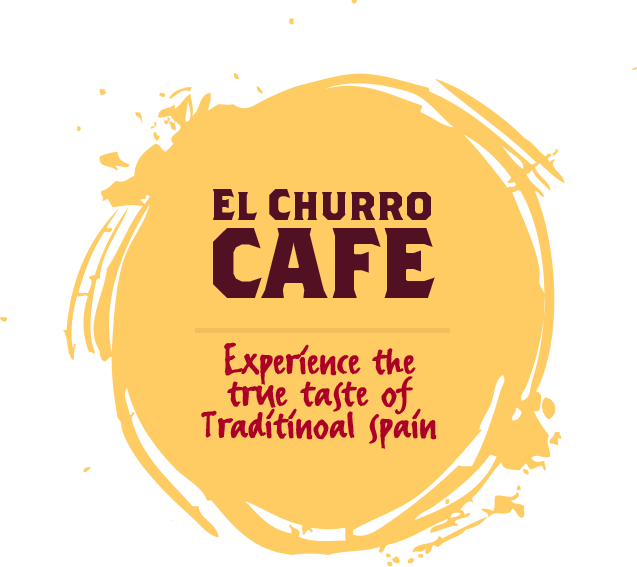 El Churro Café is the perfect place to enjoy traditional Spanish cuisine and culture. We are located in the heart of Glenferrie Road, Hawthorn and offer a true European experience through the creation of Spanish food and imported red and white wines. Our carefully selected menu of well-­sourced and fresh ingredients are prepared right in front of you, with authentic Spanish flavours served with a thoughtful, modern twist—We have something for everyone! 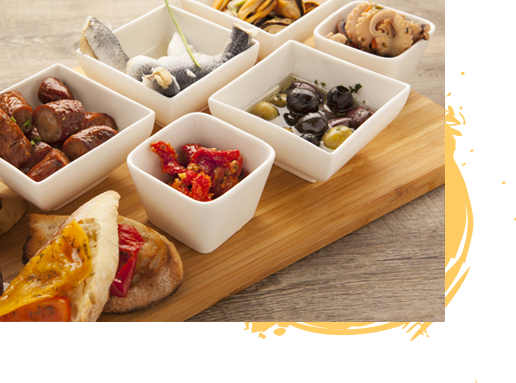 We have plates to share and enjoy just as the Spaniards intended, such as traditional tapas and a range of chorizo, chicken and seafood paellas. Our sophisticated, yet rustic menu also includes chorizo burgers, chorizo hot dogs, empanadas, cheesy quesadillas, Spanish omelettes and more. Our signature dessert is the beloved churro, made in a variety of sweet ways. We also have deep-­fried crispy apple wedges, Spanish rice pudding and other classics, such as the banana split. We have developed a special formula to make our signature Sangria and have a non-­alcoholic version available too – Our El Churro Sangria is the best in town! 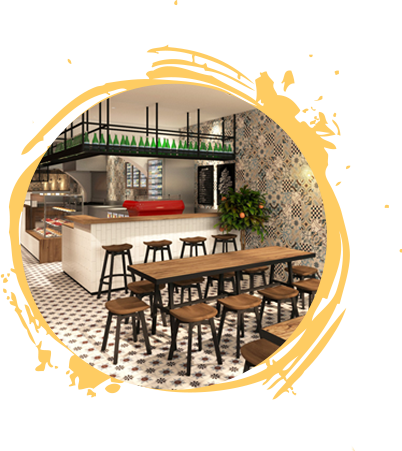 El Churro Café’s passion for Latin flavour greatly influences our restaurant décor with the national colours of red and yellow throughout. Please contact us if you would like to make a booking or would like us to host a special occasion in your honour. We have great function spaces available for larger or private parties. Dee Aldemir leads our team of talented and experienced staff. Each member is fluent in Spanish and has a wealth of knowledge about the El Churro Café menu, ingredients and our list of imported boutique wines, beer, homemade Sangria and other beverages. 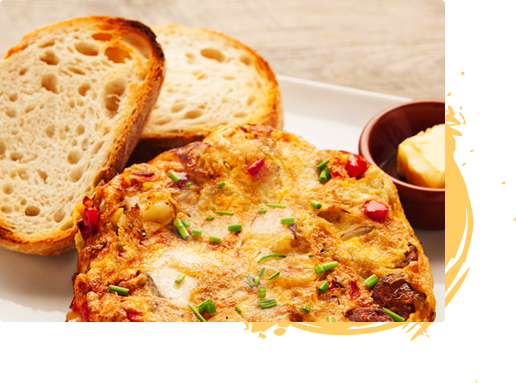 Dee works with our experienced cooks to create a vibrant menu of authentic and rustic Spanish cuisine. Each plate is designed to cater for everyone and remain true to its original form. 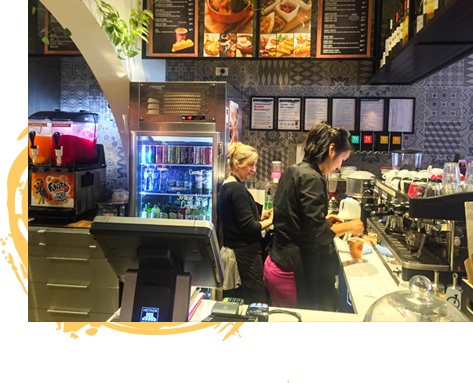 Our friendly and accommodating team will welcome you into the warm, ambient space of El Churro Café with a friendly smile and professional service. The El Churro team takes great pride in providing delicious and thoughtful food on every plate. We have a beautiful selection of fruity and floral, imported Spanish wines to complement every dish. Our house Sangria is the best in town and we formulated a non-­‐alcoholic version too. Our house dessert is authentically Spanish as is their name the famed ‘Churro’. It is served in a variety of ways or simply on its own. We also have apple fries and other sweet classics. Our non-­‐alcoholic beverage list includes locally roasted coffee made every which way a coffee lover likes, a wide selection of T2 Tea’s, Sangria, frozen granita and classics, such as the spider – which never goes out of fashion. Just like a true home-­style meal it is prepared and cooked right in front of you, as our kitchen is located in the centre of the restaurant. We source local, organic, grass and grain fed, MSA premium quality certified meat. We also have delicious gluten free, vegetarian and vegan options, maintaining natural flavours and ingredients without sacrificing flavour. Keep an eye out for the opening of our rooftop terrace in early 2017! We are transforming our upstairs space into a sophisticated dining area and outdoor sanctuary, perfect for sharing tapas and sipping Sangrias with friends and family. El Churro Café is open for breakfast, lunch and dinner ‘til late. Keep up to date with the latest news from Spanish Doughnuts & El Churro Cafe. We promise we don't spam.